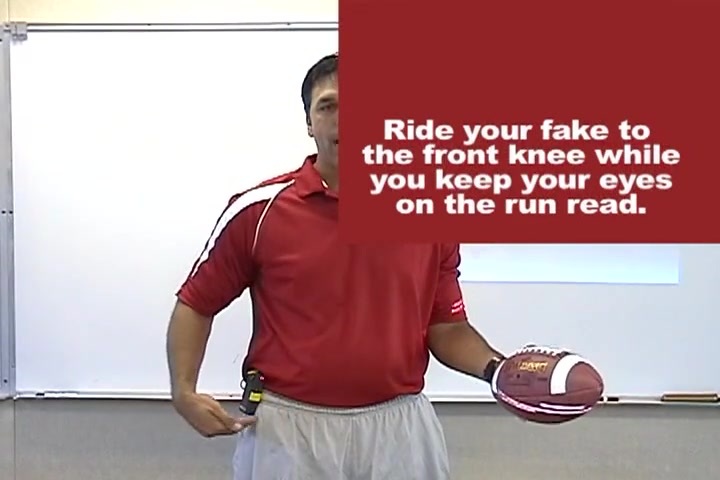 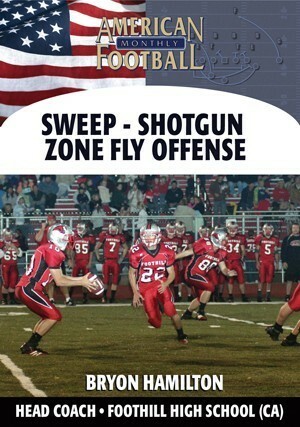 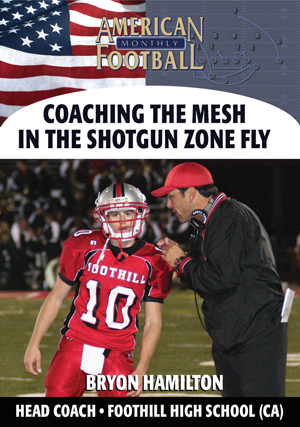 In this DVD, Bryon Hamilton presents the strategies and coaching points for coaching quarterbacks in the SZF � specifically the mesh. 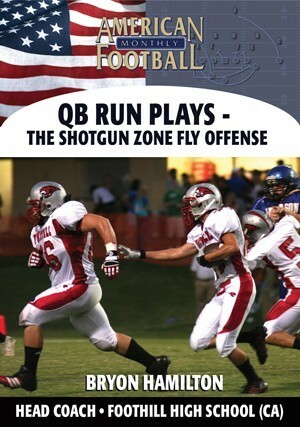 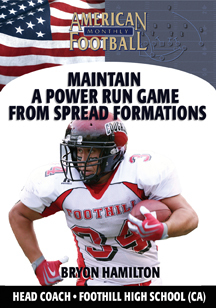 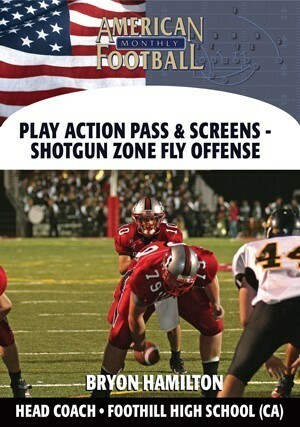 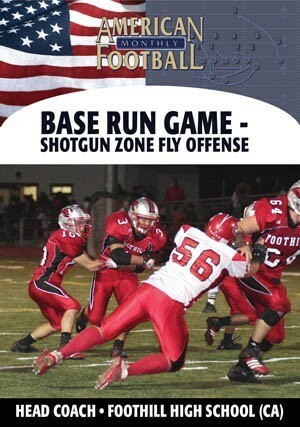 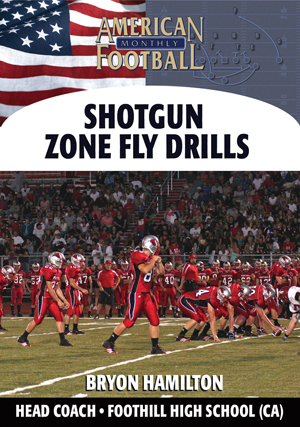 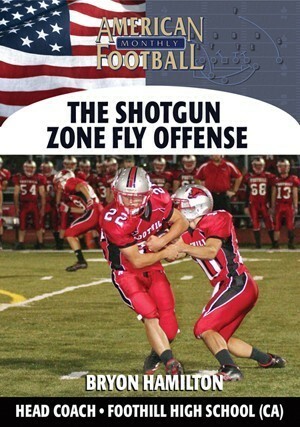 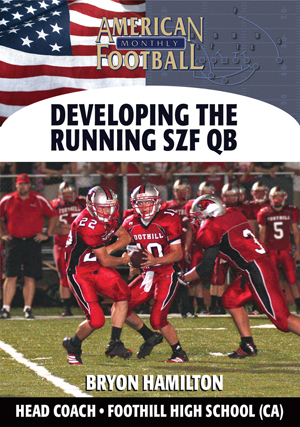 In this DVD, Coach Hamilton presents the critical elements to being a good quarterback in the SZF from start to finish � from how every quarterback should receive the snap to executing the mesh with bonus coaching points on developing your QB into an effective runner in this offense. 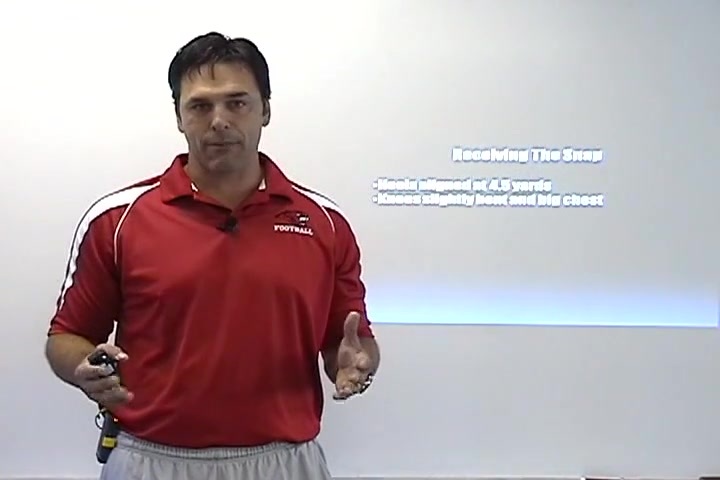 �	The detailed components to receiving the snap � it all starts here, so you better start right. 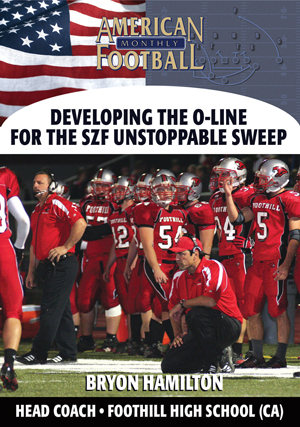 �	How to execute the mesh in the SZF offense using great deception. 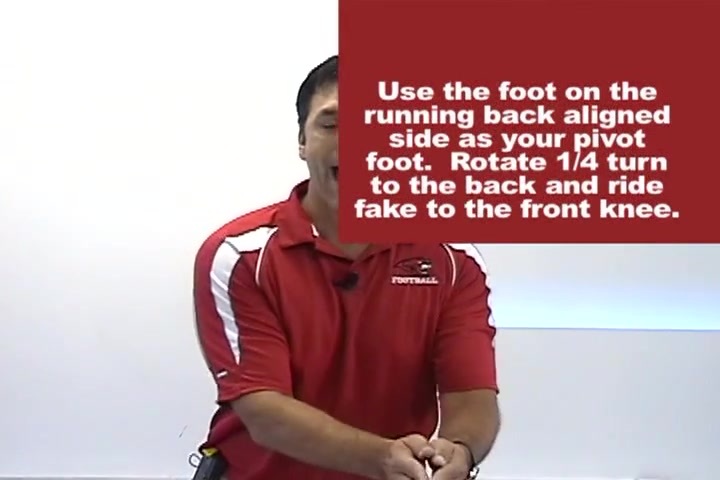 �	Executing the inside handoff. 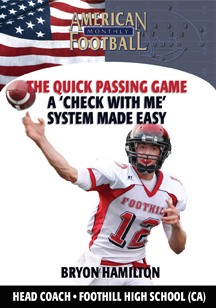 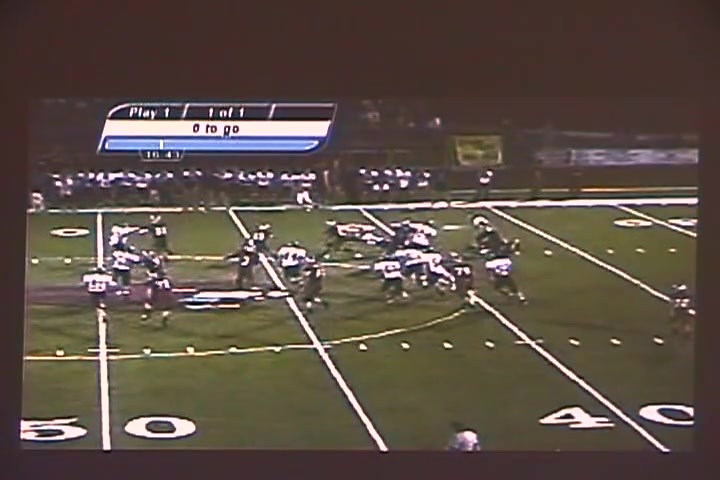 �	Executing the QB keep.